Secret files expose match fixing at tennis' highest levels, report says - trendistic.com: ever tried. ever failed. no matter. try again. fail again. fail better. 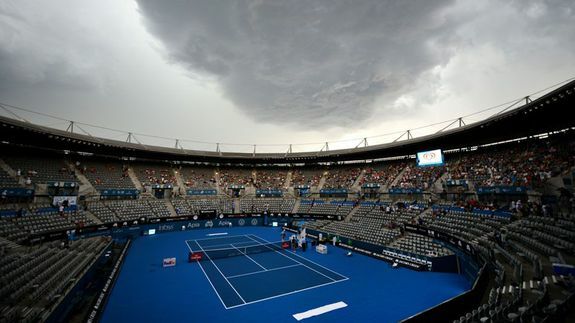 Just as the Australian Open is set to begin in Melbourne on Monday, new reports have raised serious questions about the prevalence of match fixing in men’s professional tennis. 16 players have been under constant suspicion but have never been sanctioned, and more than half of them will be playing at the Australian Open. The tennis players have not been named, as the outlets did not have access to the phone, bank and computer records necessary to prove they had personally taken part in match fixing.